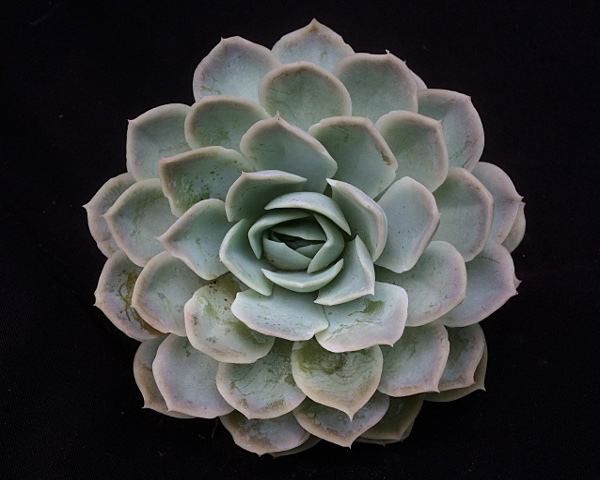 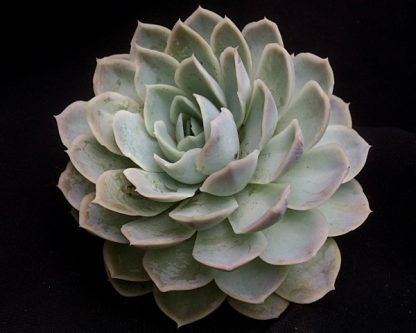 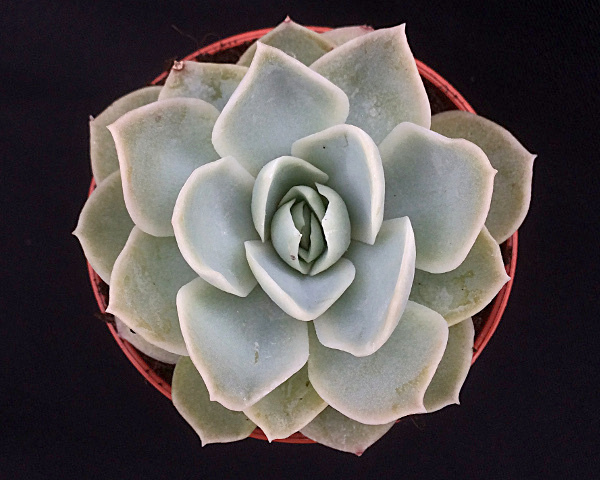 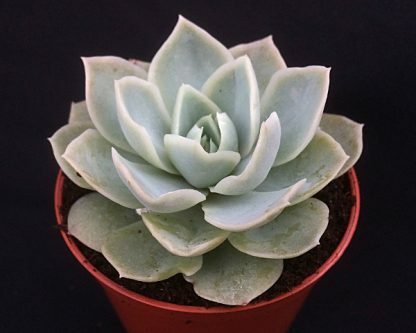 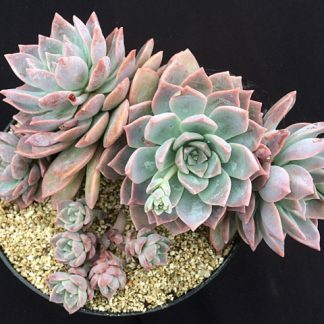 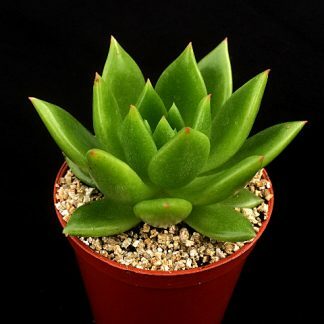 This cultivar of Echeveria elegans and Echeveria lilacina has a beautiful form of soft pale leaves. An absolutely delightful plant that produces a tight rosette, in time it will clump up and cluster producing a stunning specimen. 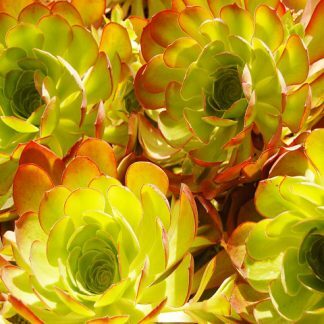 As they age they produce a slight pinkish blush, a perfect plant for a cool/cold conservatory or windowsill.